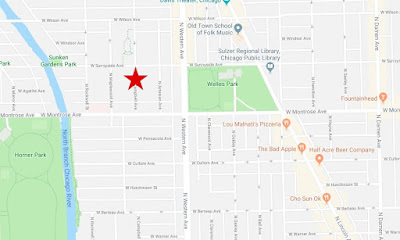 Three men armed with a gun smashed display cases and stole jewelry from a Lakeview pawn shop Thursday evening, police said. No one was injured. According to police, the crew entered Cash America at 3900 North Broadway around 6:40 p.m. and ordered all of the employees into the back office. 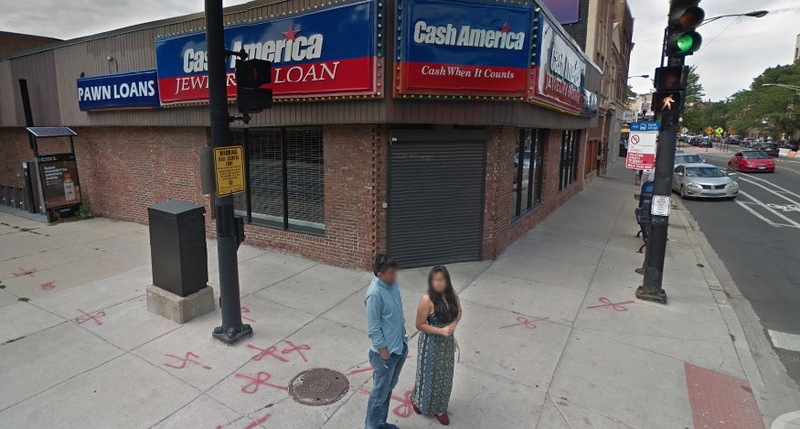 Glass cases were smashed open with a sledgehammer and an undetermined amount of inventory was taken, police said. One offender was described as a 5’10” tall black man with a brown hoodie pulled up and a scarf covering his face. He wore sunglasses, a camouflage baseball hat, had a mustache, and wore one red glove on his right hand. 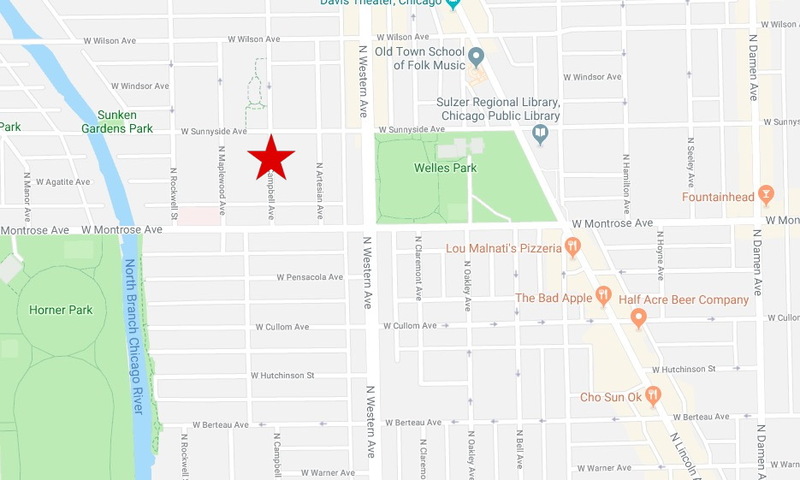 A woman was robbed at gunpoint in the Lincoln Square neighborhood late Wednesday night, police said. The woman was in the 4400 block of North Campbell when a gunman approached and demanded her property around 11:30 p.m. He took the victim’s wedding rings, wallet, and phone. The suspect was described as a white man who stands about 5’8” tall. He was wearing a mask, a tight-fitting blue hoodie, blue jeans, and a baseball hat. The victim said he was last seen running northbound on Campbell and then westbound on Sunnyside.